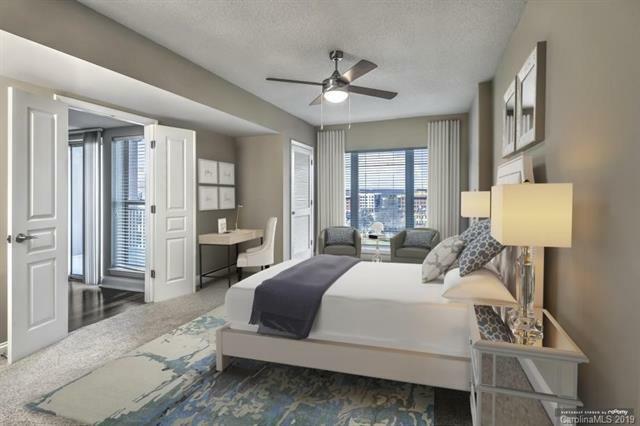 Camden Grandview apartments feature luxury studio, one, two and three bedroom apartment homes with townhomes now open! 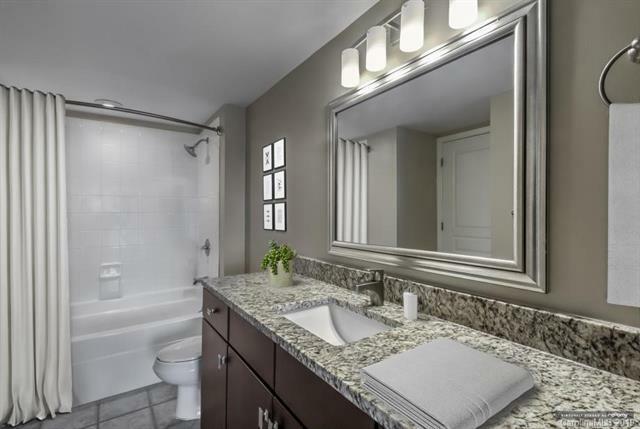 in Uptown, Charlotte within walking distance to South End. Our peaceful cat-only apartments are centrally located off Morehead St. only minutes away from BB&T Ballpark, Metropolitan Shopping Center and Epicentre. Residents enjoy easy commutes across Charlotte with direct access to the Carson Street Light Rail Stop one block away and live within walking distance to countless shopping and dining options along South Blvd. 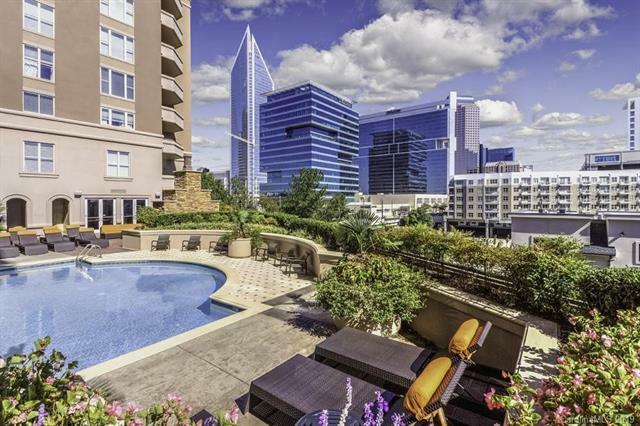 Live in a community that offers a tranquil oasis from the hustle and bustle of city life while still being surrounded by the best of everything Charlotte has to offer. 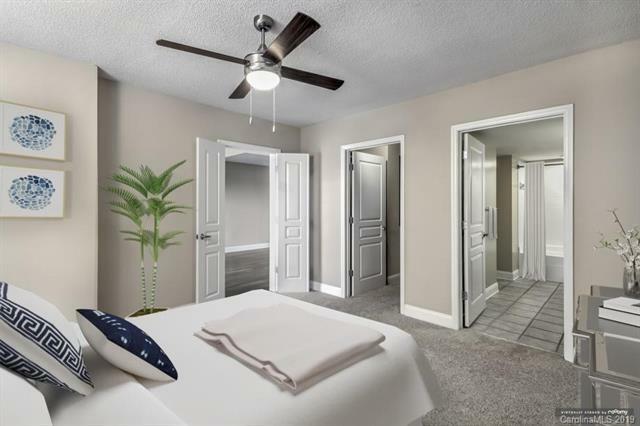 Units features granite countertops, stainless steel appliances, Wood-style plank flooring, California style walk in closets, washer/dryer, and High-speed internet and 225+ digital channels with HBO included. Prices and availability are subject to change. Price is for a 15 month lease.